Presenting the Cappucino design. 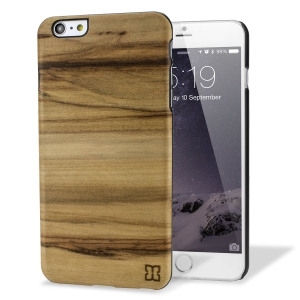 A beautiful genuine wood case for your iPhone 6 Plus. Selected premium woods from sustainable sources are crafted into a form-fitting case for your phone that is as stunning as it is protective.